On the western coast of the Indian peninsula, nestled between the Arabian Sea and the mountain ranges called the Western Ghats, is Goa where the East and West really do meet! This tiniest of Indian states was governed by the Portuguese for approximately 450 years until it became a part of the Indian Republic in 1961. Music is an integral part of Goan homes and culture. With its long association with Portuguese influences, the music of Goa is a wonderful and happy amalgamation of western musical instruments as the piano, guitar or the violins along with the Goan ghumat drum. Ghumat is a percussion instrument from Goa and made from a bulging cylindrical earthen vessel open on both ends. On the bigger opening, a leather (drum membrane) of monitor lizard is mounted to produce its unique sound. It all comes together in a music and dance style called the MANDO. The major theme in Mando is love, with some minor ones being historical narratives of exploitation and social injustice, and political resistance during the Portuguese presence in Goa. 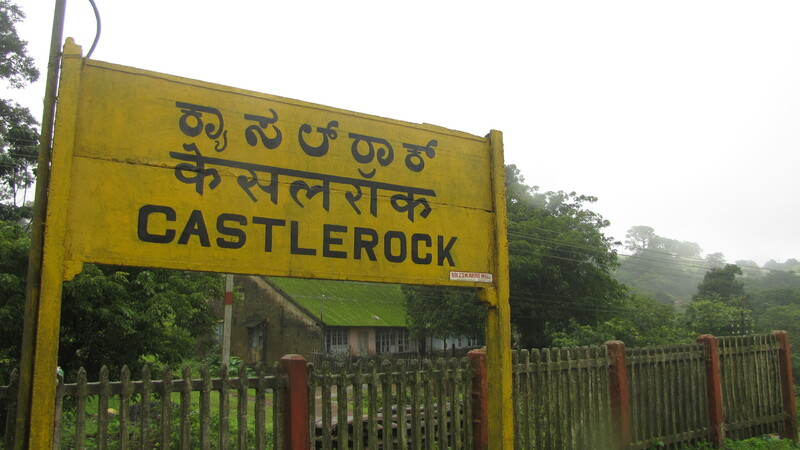 Castle Rocks Goa is a 2-man band with roots in Goa. They will be bringing this unique and yet hauntingly familiar music to western audiences, to Diwali Fest NJ. Join us and say Deu boro dis dium (‘Hello’) in Konkani to Mario Viegas and Neil Gomes as we welcome them to Diwali Fest NJ. In the meantime, check out this link to listen to a sample of the foot tapping Mando music.